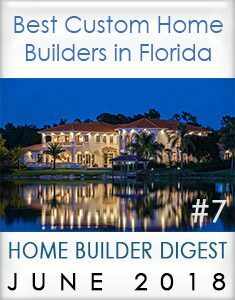 Wilbur Hobgood Construction, Inc. (DBA. 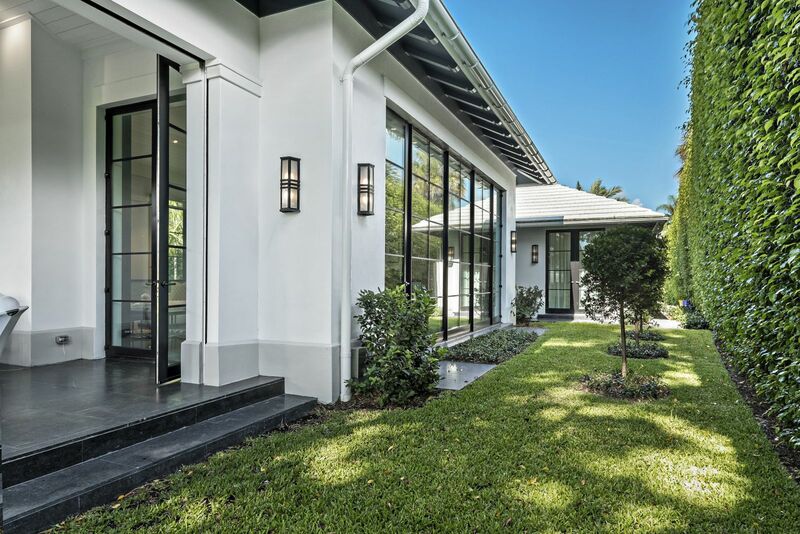 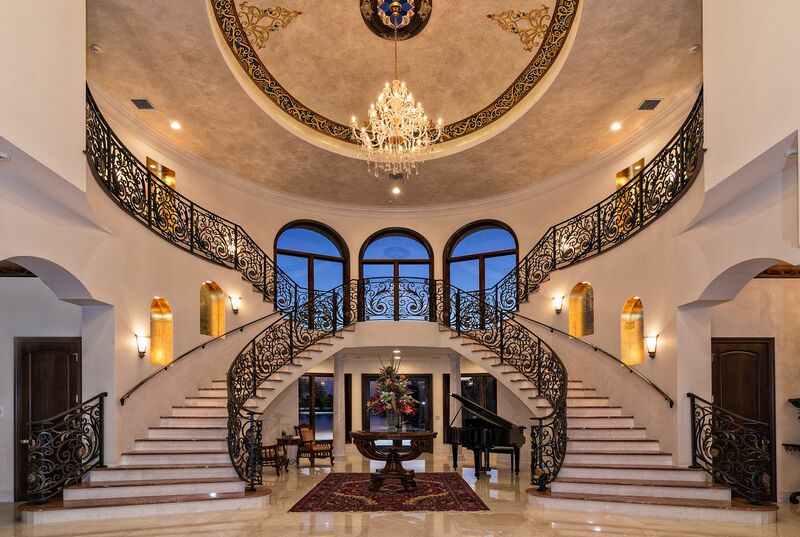 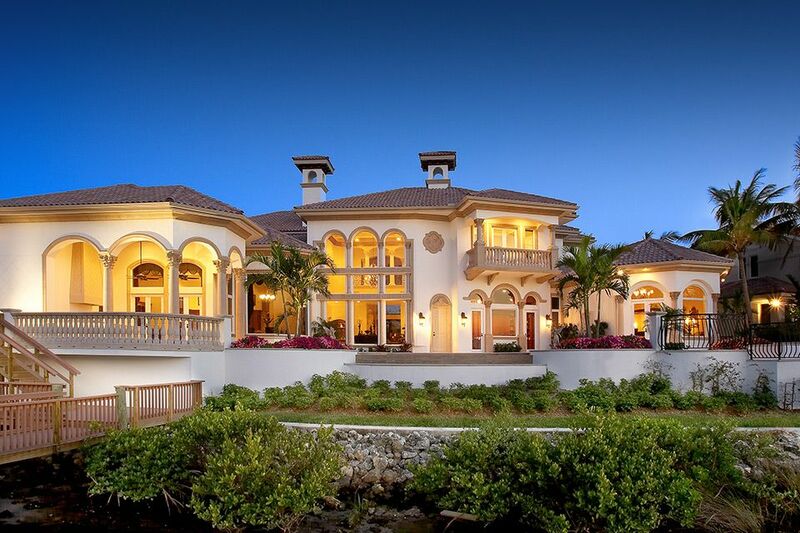 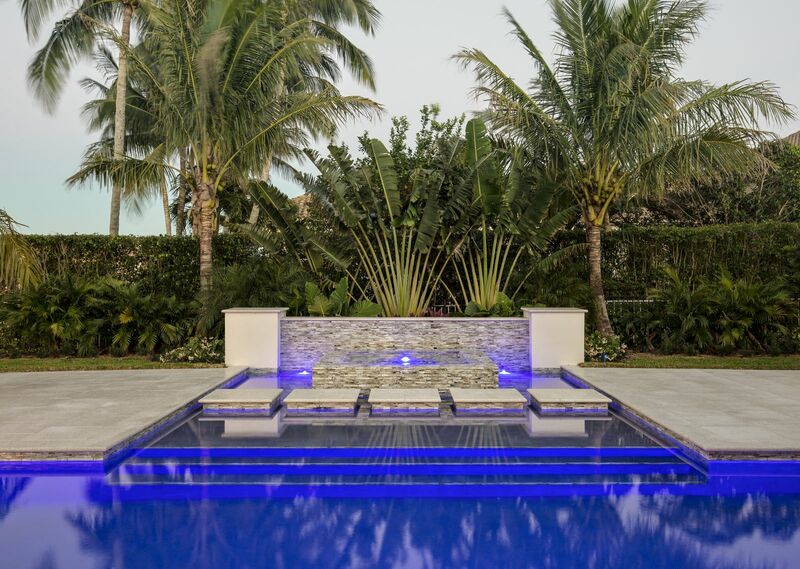 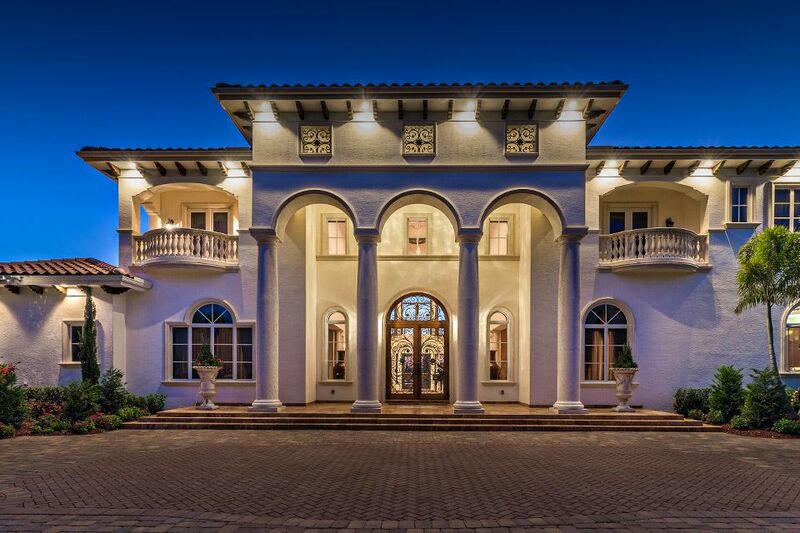 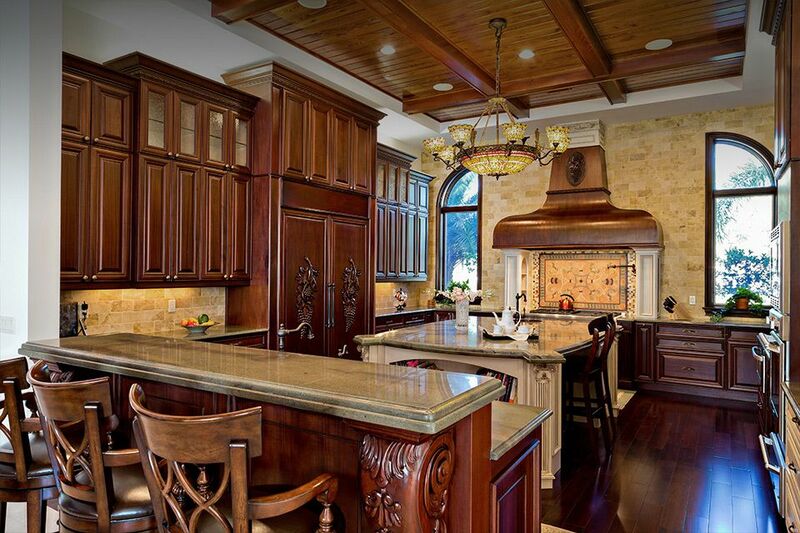 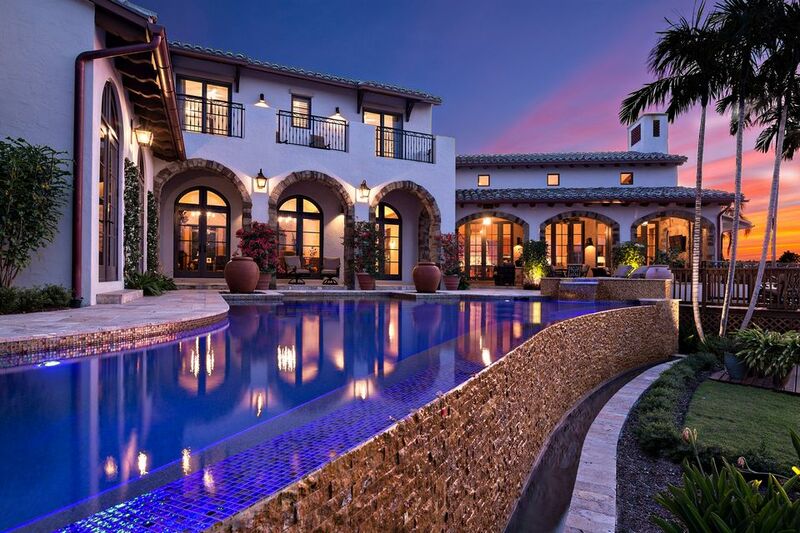 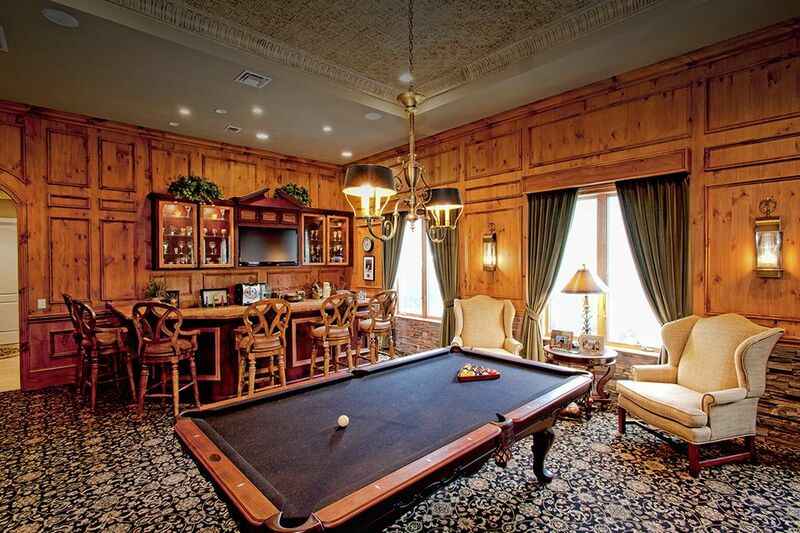 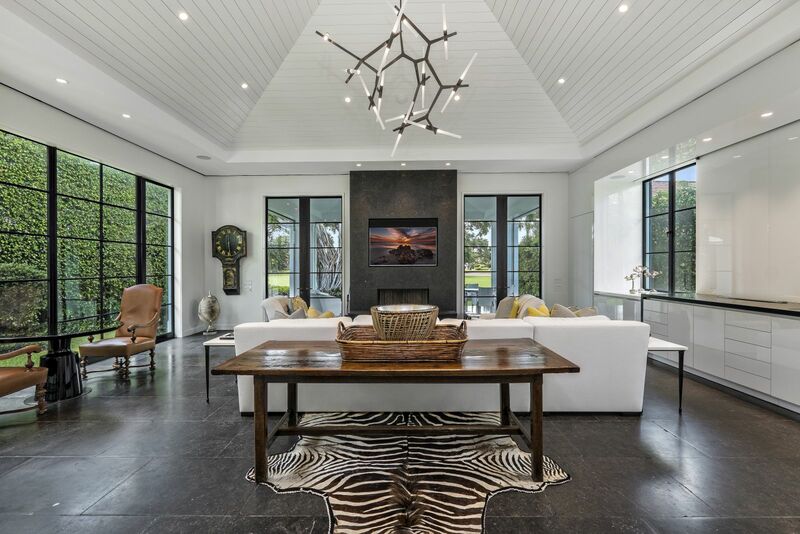 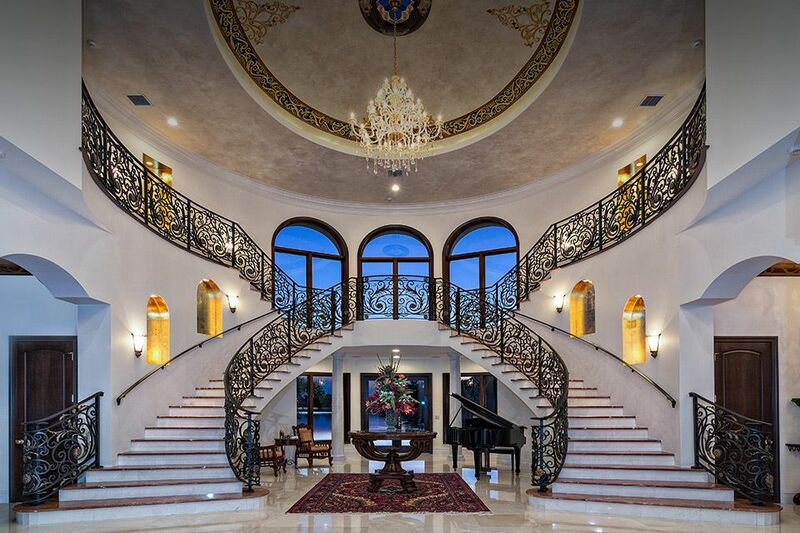 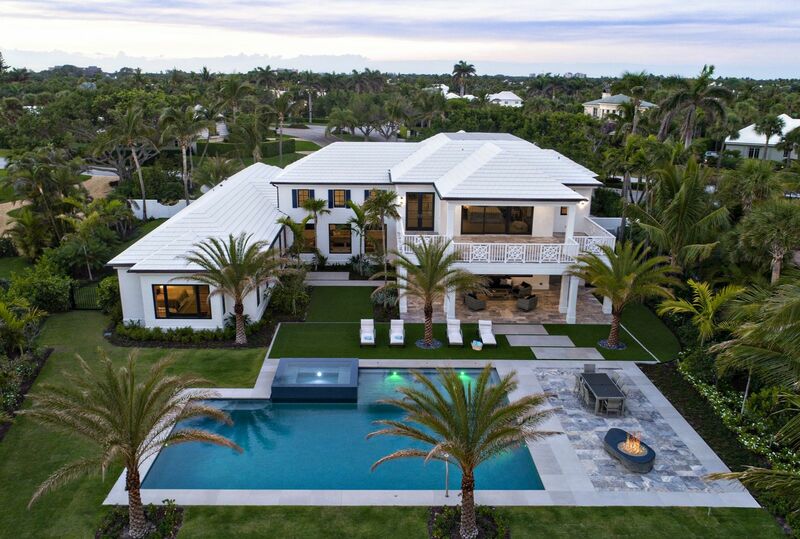 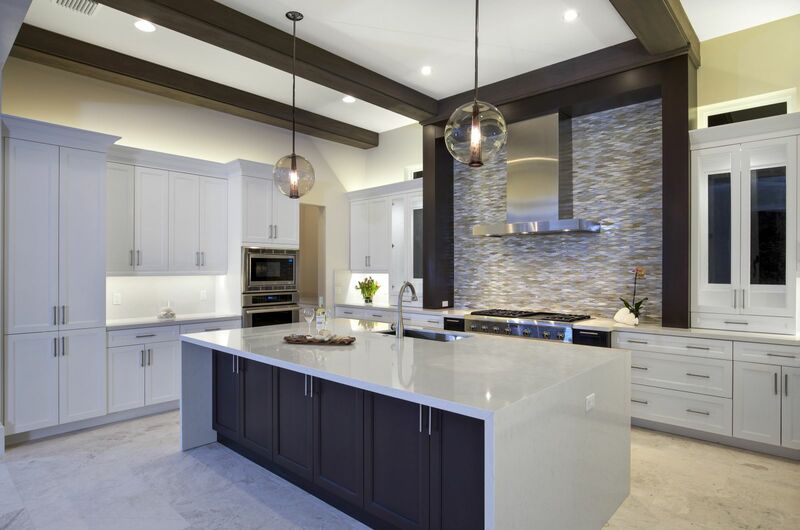 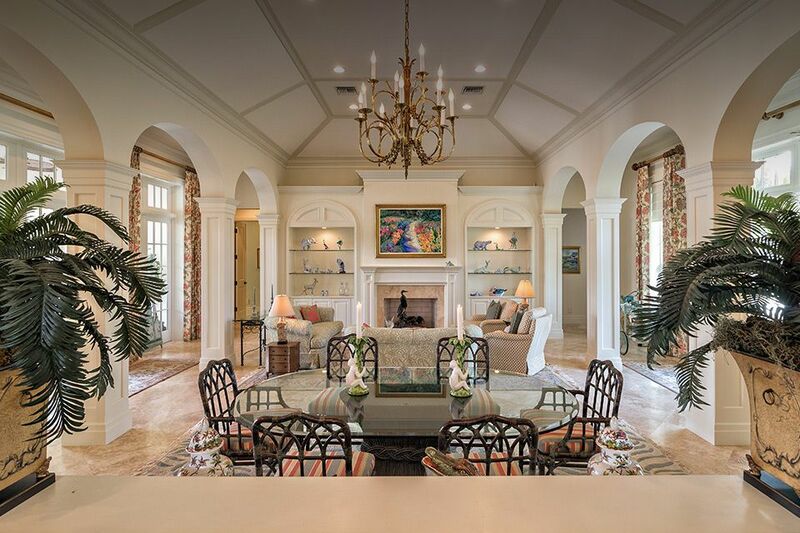 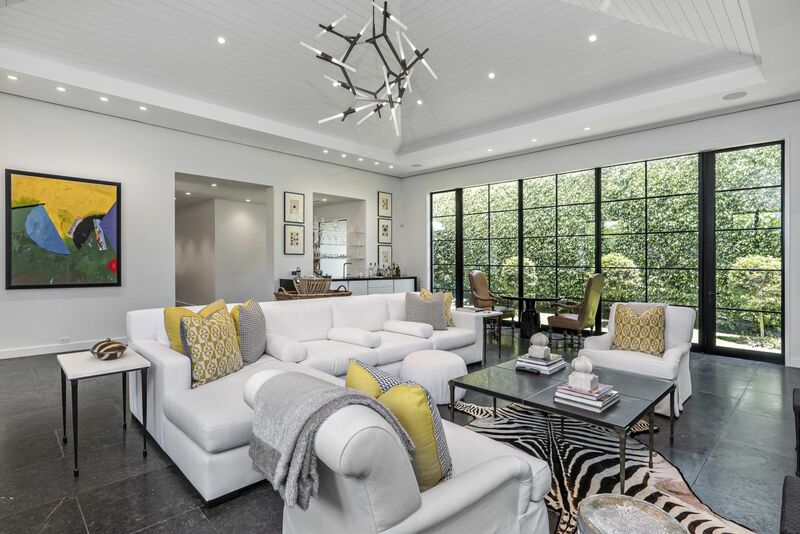 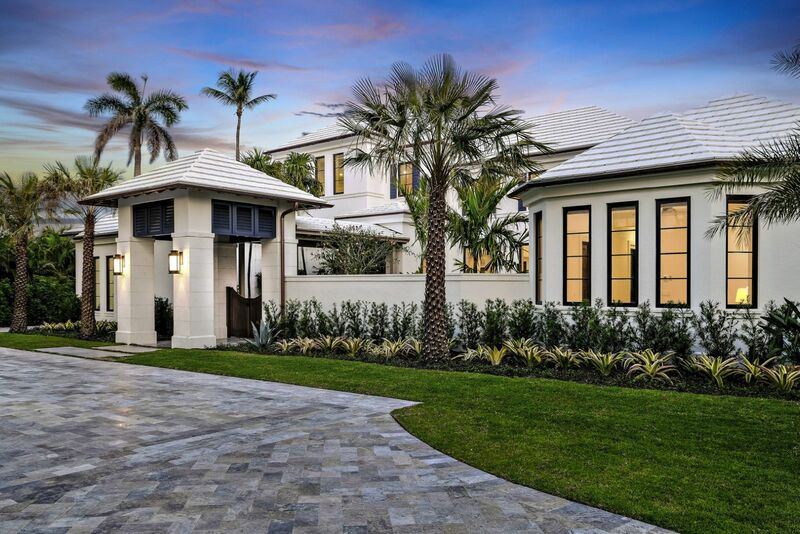 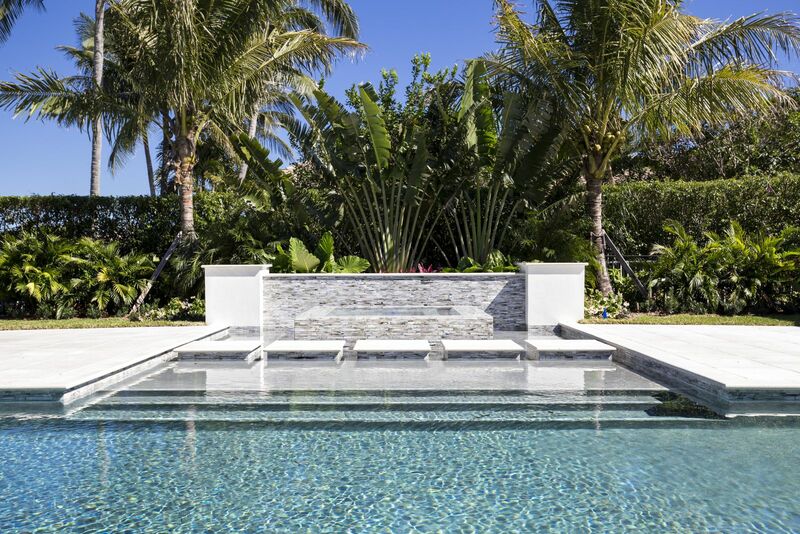 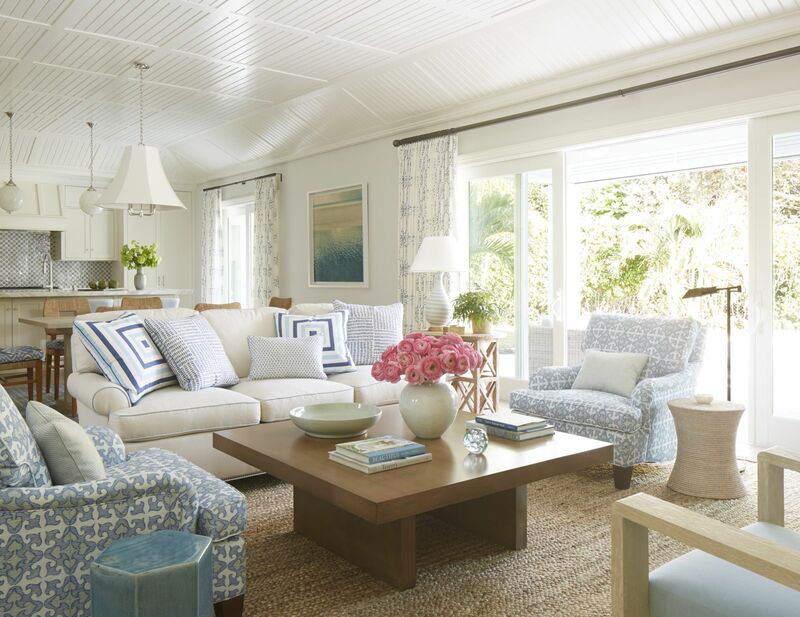 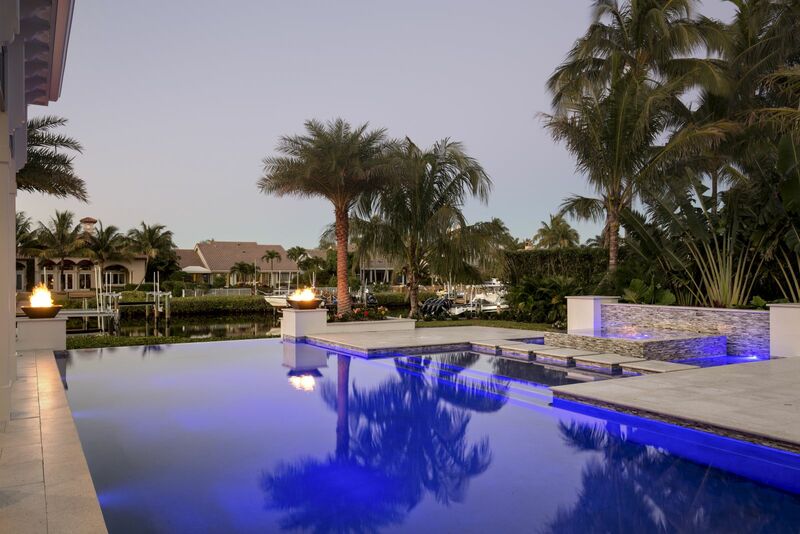 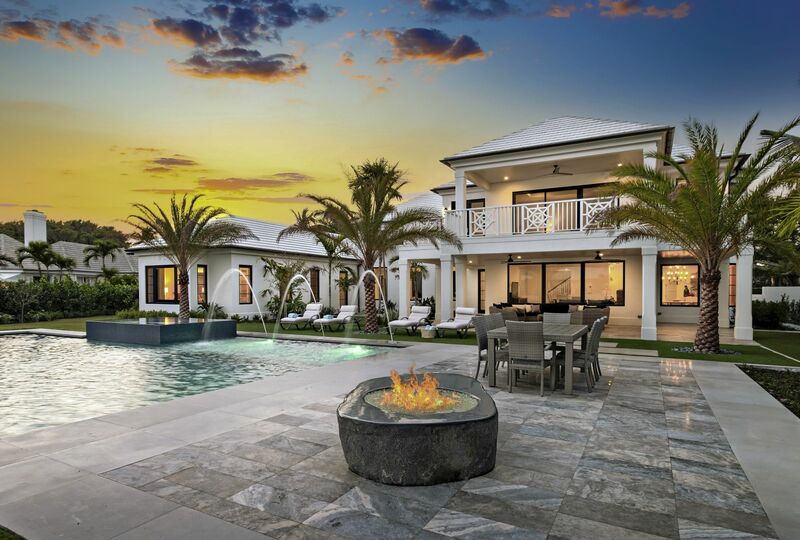 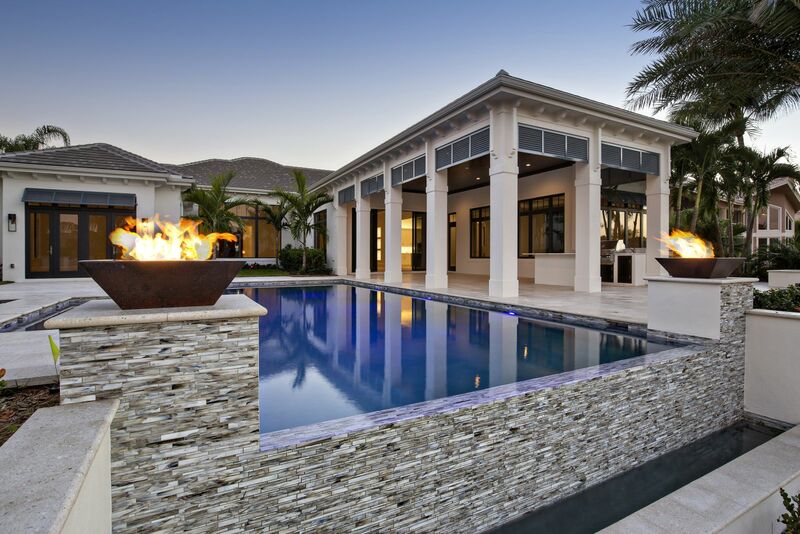 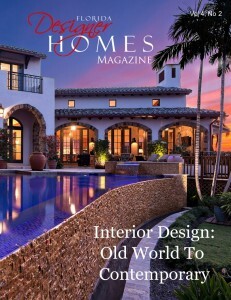 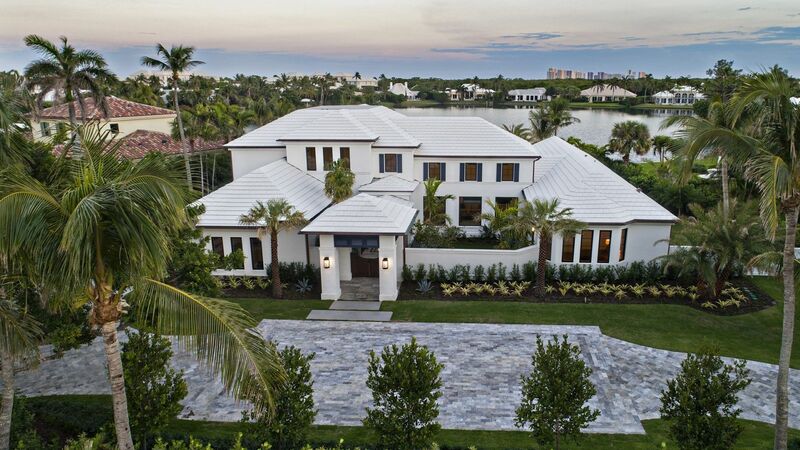 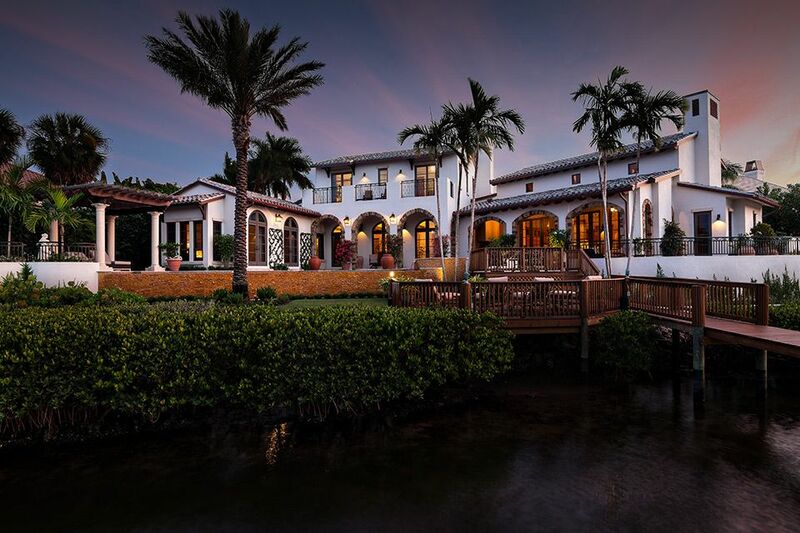 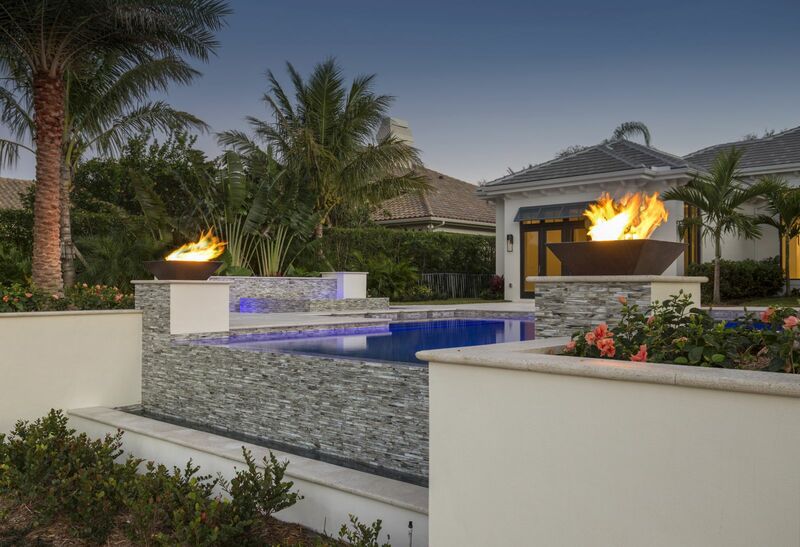 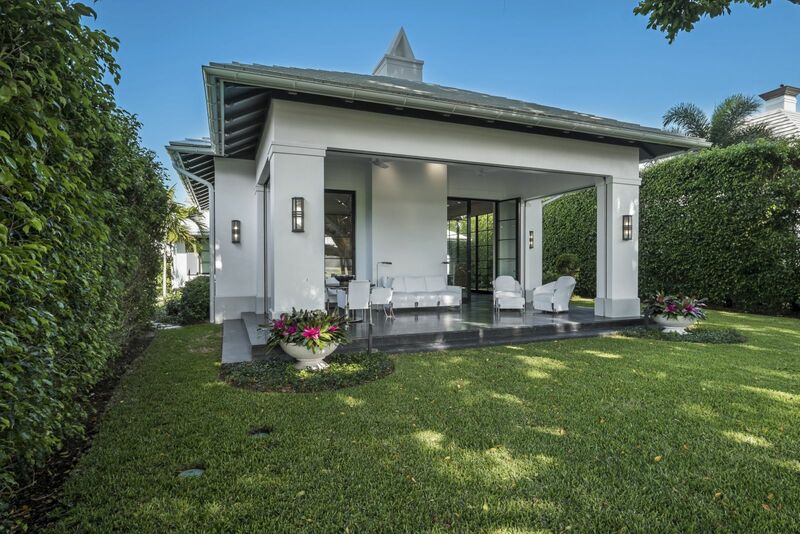 Hobgood Construction, Inc.) was formed in 1990, as one of premier luxury custom homebuilders in South Florida. 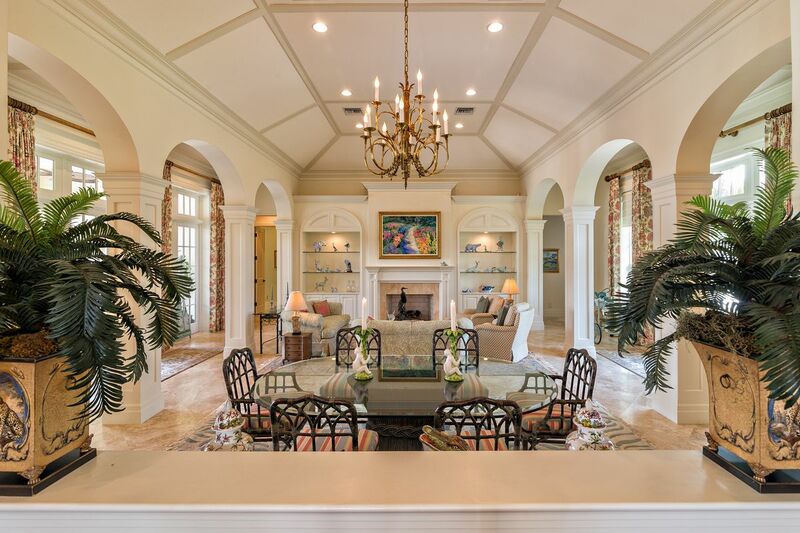 With over 40 years of construction experience, Wilbur Hobgood combines an owner’s perspective and a veteran builder’s insight in every project. 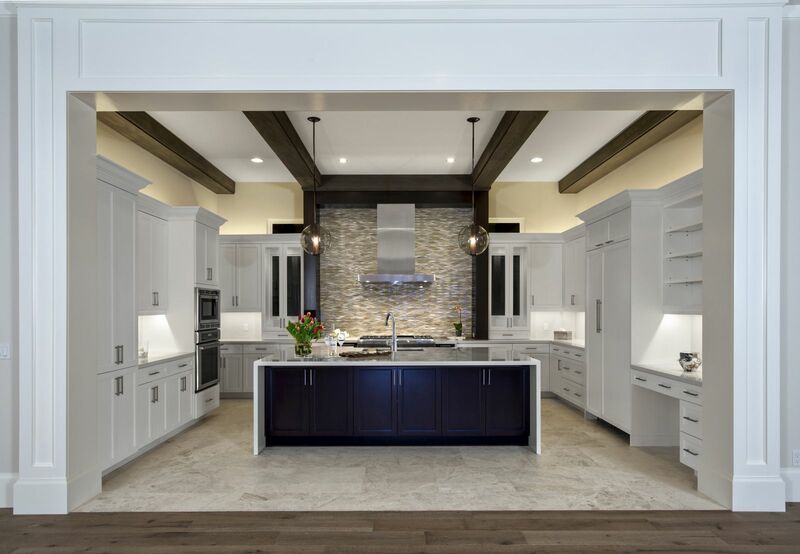 Hobgood Construction is a family owned firm, which focuses on every relationship and every project, understanding that each completed project provides more opportunity and has created relationships that last decades and produce repeat opportunity. 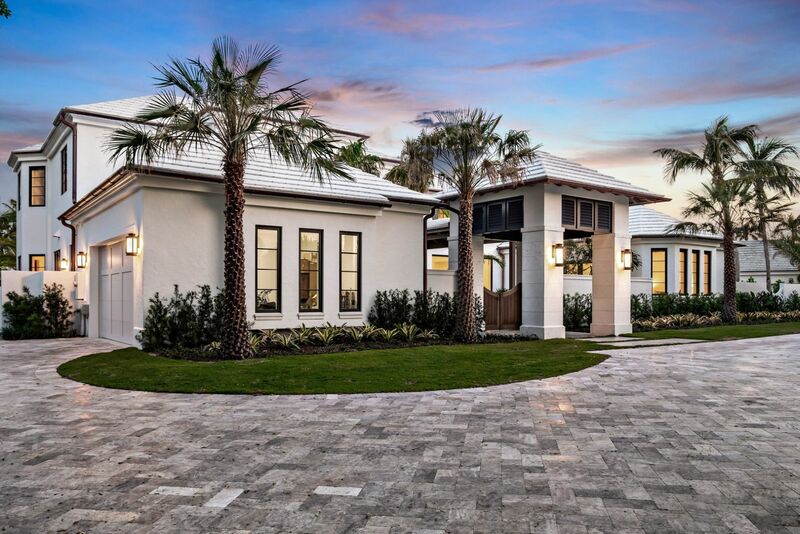 Hobgood Construction has managed to stay relatively small with less than 20 employees, providing focused attention to each owner and understanding the vision and successful elements of each project. 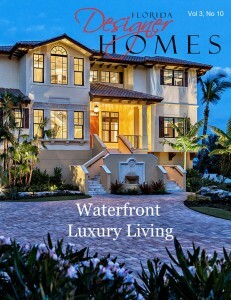 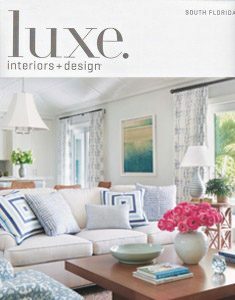 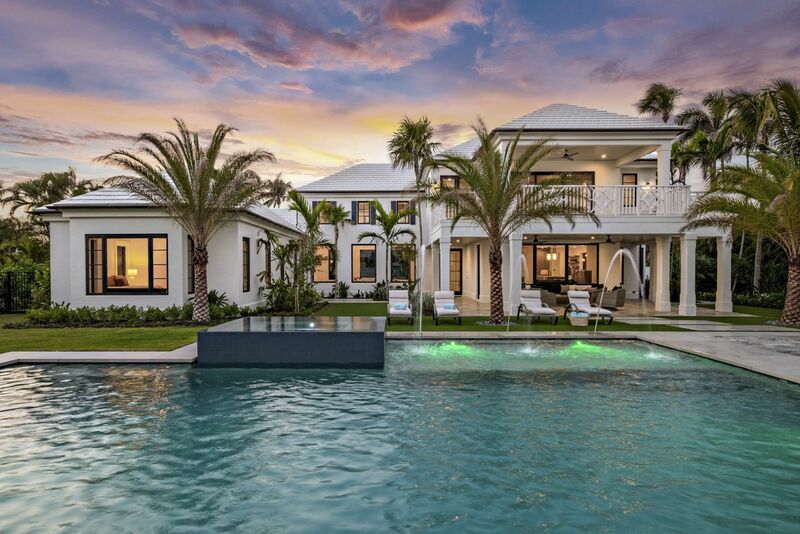 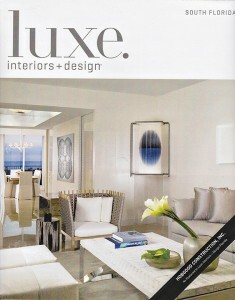 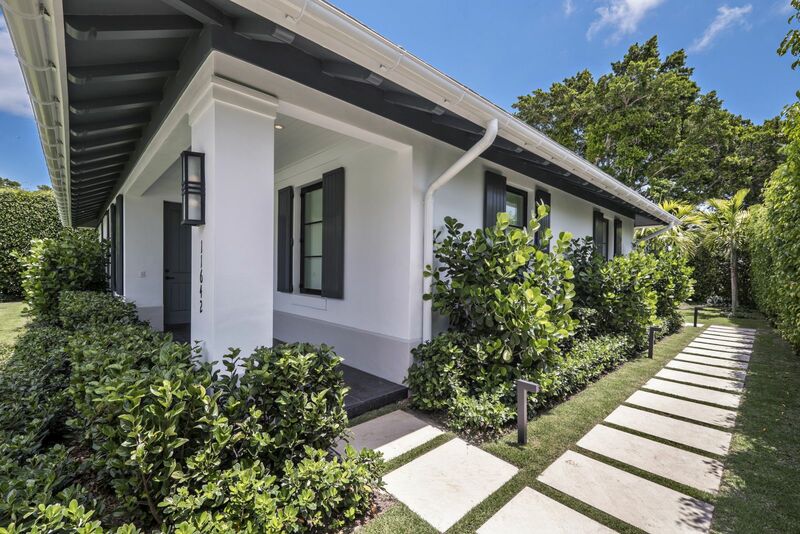 Much of our team approach and success has stemmed from our fresh perspective and forward-thinking approach and has produced an award winning portfolio in some of the most sought after communities in South Florida, including Admiral’s Cove, Lost Tree Village, Wellington, Jupiter and Palm Beach Islands. 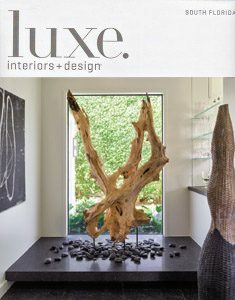 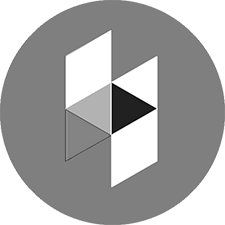 Hobgood on Houzz FacebookInstagramLinkedinYouTubePinterestHobgood Construction, Inc.